The Money Forum is one week away! 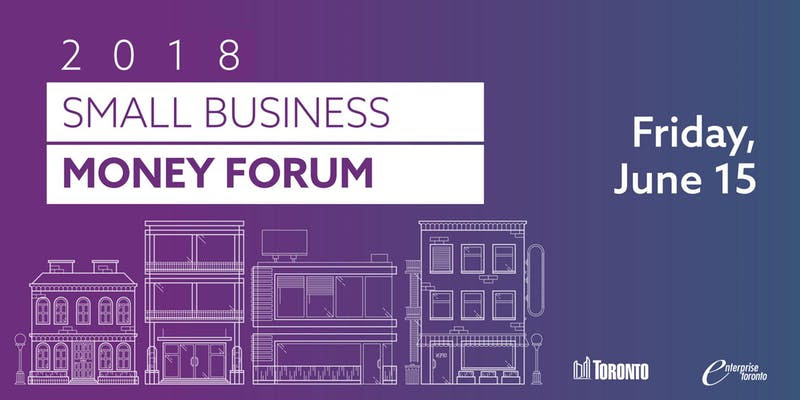 The City of Toronto's 2018 Small Business Money Forum is taking place next week at City Hall. They've got a great line-up, including successful restauranteur Jenn Agg and the founder of Second Cup, Frank O'Dea. Plus there will be an afternoon of tactical workshops focused on helping entrepreneurs. The full details are below. Looking for ways to fund your business? Interested in understanding market conditions so that you can build your customer base? Trying to find tools and resources to help you manage your money? Join TD and the City of Toronto for a full-day session focused on helping small and medium-sized businesses get connected to financial resources to help them grow and succeed. In the Game of Restaurants, either you win or you close (sometimes both). Owning and operating a successful restaurant all comes down to numbers. 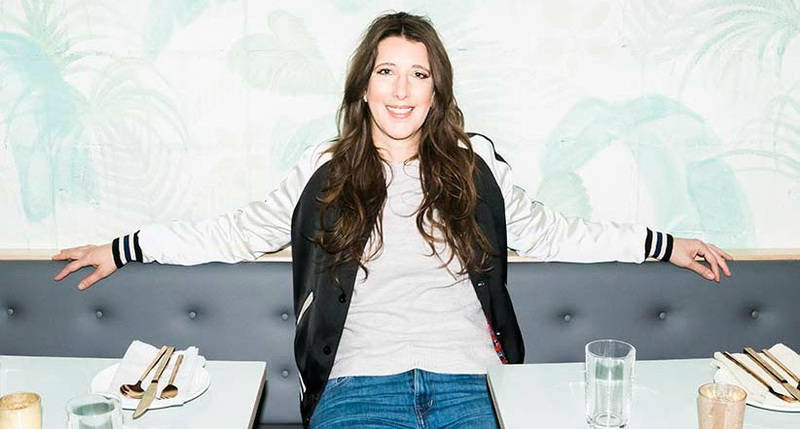 Join the uncompromising Jen Agg as she discusses her funding models; the risks and rewards she's experienced in creating a thriving restaurant empire; and the hard financial lessons she's learned along the way. 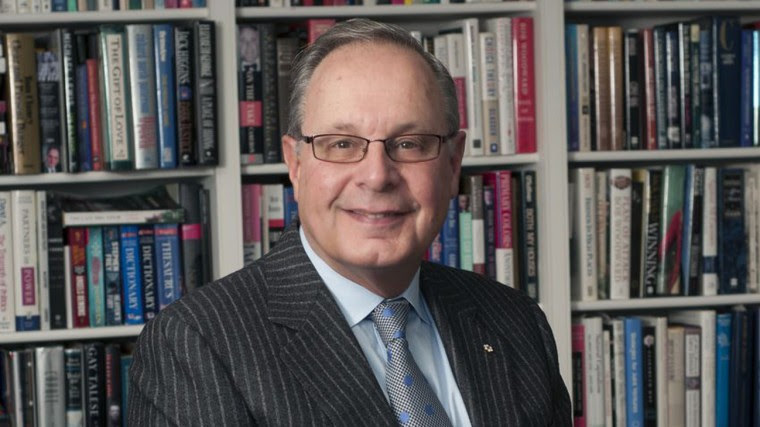 Frank O’Dea is an iconic Canadian entrepreneur who will share his stories and lessons-learned from the many business that he launched and grew into successful, thriving enterprises. You will hear about the start-up and the source of funds that enabled him to grow the Second Cup coffee chain. How he developed a unique method to finance the growth of Proshred Security, and its fleets of specialized document destruction trucks operating internationally. Finally, you will come away inspired by his success and with insights and practical ideas you can use in your own business to overcome obstacles and to flourish.